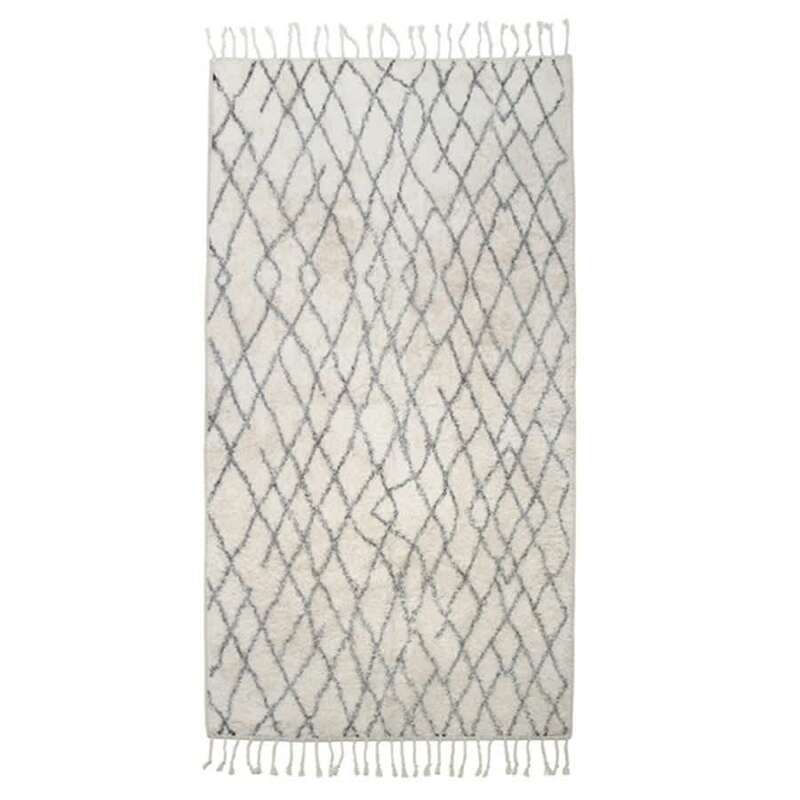 Bath mat made of cotton, by Danish brand HK Living. The bottom of the mat has a non-slip layer. Do not use washing detergents with bleaching contents in it.